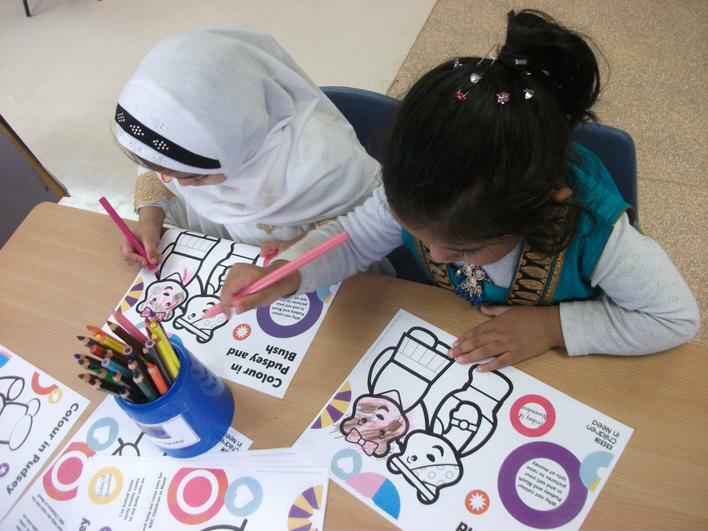 Today was Children in Need day. 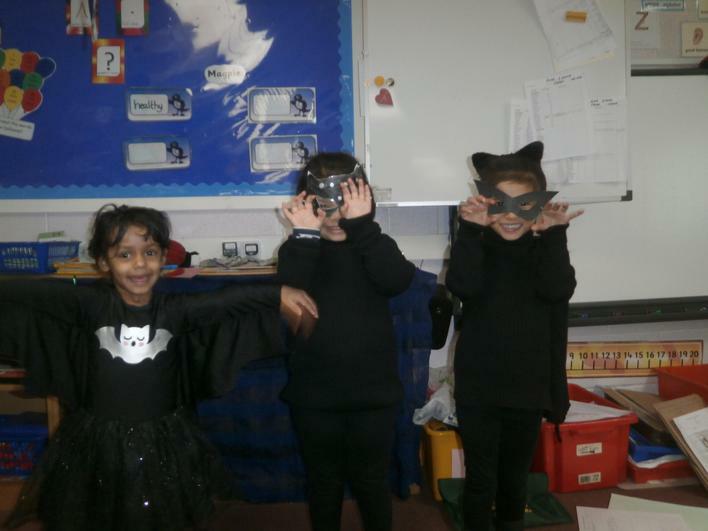 Greenfield played their part in raising money for the charity by staff and pupils dressing up as heroes, superheroes and inspirational heroes. 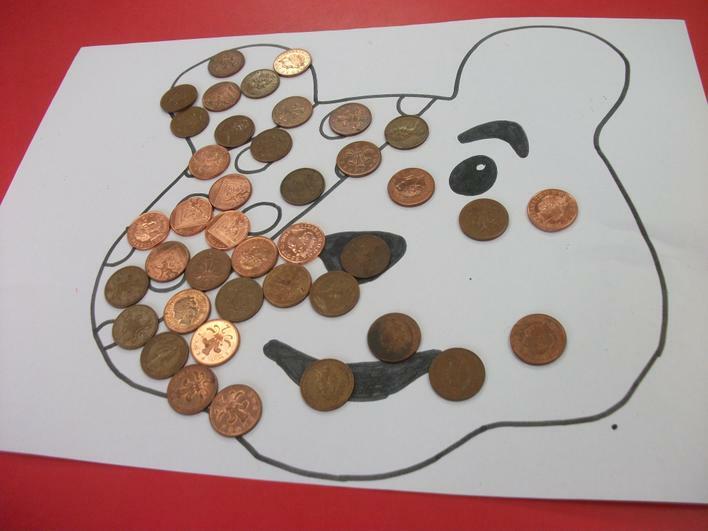 There were many activities including, covering Pudsey's face with 2p coins, colouring and design competitions. 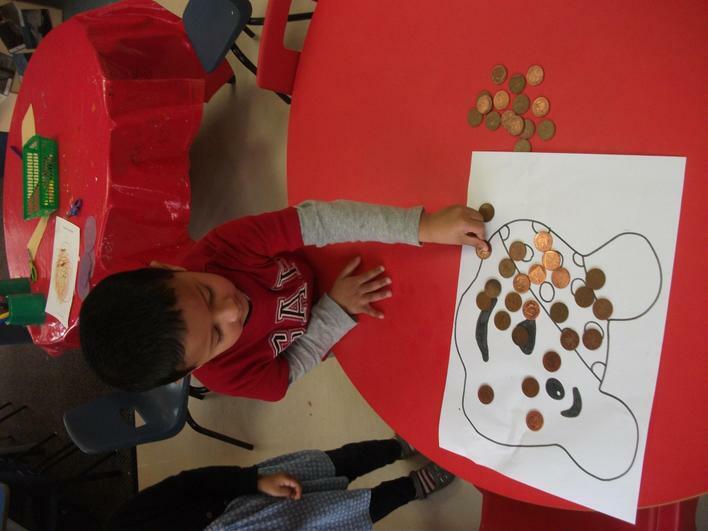 In total we raised £187.65. Thank you all for your support and generosity.